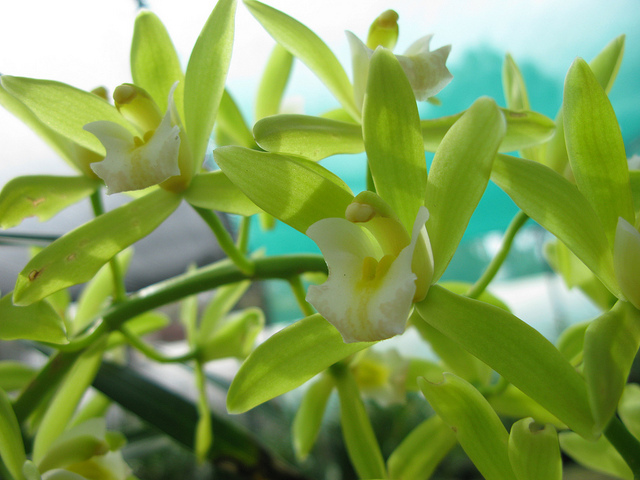 Easy Orchids is Australia's largest grower of cymbidium orchids. We are primarily a wholesale business. 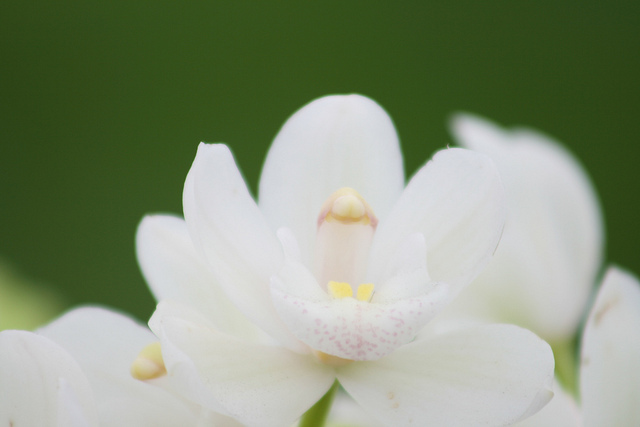 Our orchids may be found in nurseries, florists, hardware and chain stores across most of Australia and beyond. We supply orchids to many of the larger nurseries around Australia, and have a range of plant sizes, to cater to all customers, from high-end boutique gifts, to unusual plants for the keen gardener, to simple cut-flower substitutes. If you're having trouble finding our plants, please feel free to give us a call on (08) 8284 7174.